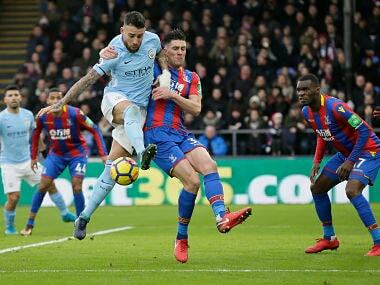 Jamie Vardy doubled Leicester's lead three minutes after half-time, collecting Ricardo Pereira's cross and slotting home after rounding keeper Ben Hamer. 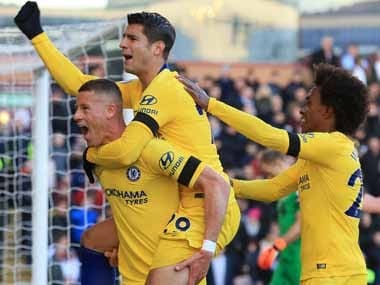 Chelsea thrashed Burnley 4-0 while Arsenal conceded a late equaliser against Crystal Palace in Saturday's early fixtures, while Manchester United held on to win against Everton. 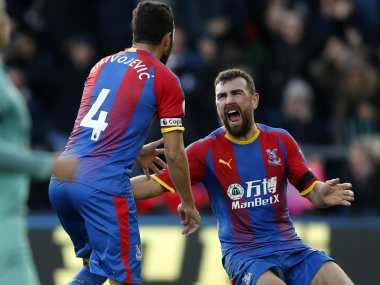 Arsenal's 11-match winning run came to a dramatic end as Luka Milivojevic's late penalty rescued Crystal Palace in a contentious 2-2 draw on Sunday. 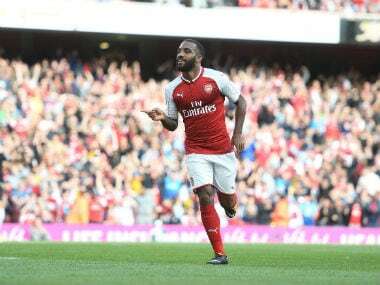 Lacazette, Ramsey and Monreal are among the top four scorers for Arsenal in the Premier League this season, with the Frenchman having a clear lead at the top. 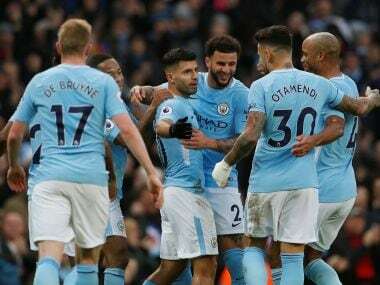 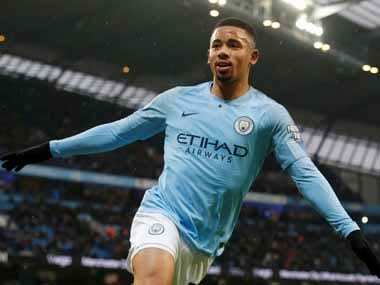 City’s failure to score in a league game for the first time since last April meant they fell short in their bid to equal Bayern Munich 19-game winning run of four years ago, the longest in Europe’s five major leagues. 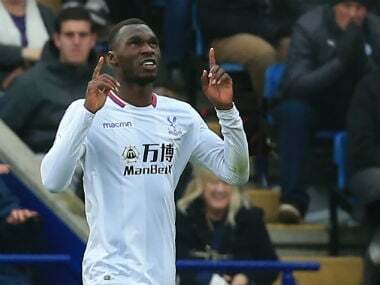 The 27-year-old Christian Benteke owed his team-mates a goal after controversially missing a last-gasp penalty he should not have taken in last Saturday's 2-2 draw with Bournemouth. 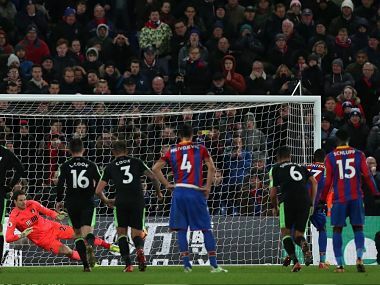 Crystal Palace boss Roy Hodgson said Christian Benteke was not supposed to take the stoppage-time penalty he squandered in his side's draw with Bournemouth.